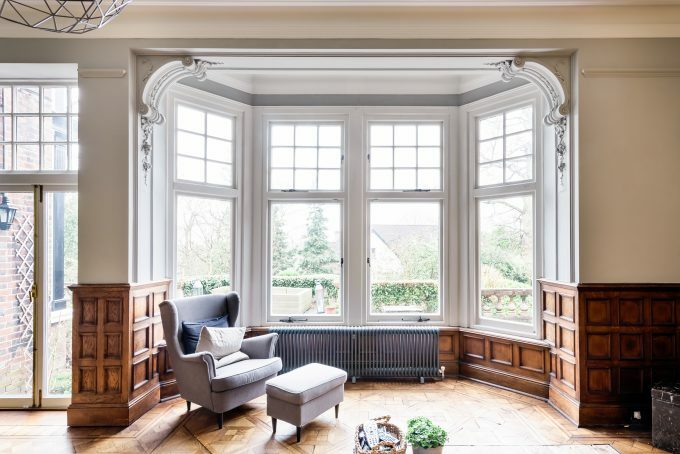 Providing unrivalled shutters since 2002, it’s safe to say we’ve seen our fair share of curtains, nets and dodgy patterns. That’s why we’re launching the 2019 ‘Ugly Curtain Awards’ to showcase categories such as ‘best retro print’, ‘what were you thinking’ and ‘worst flower pattern’. 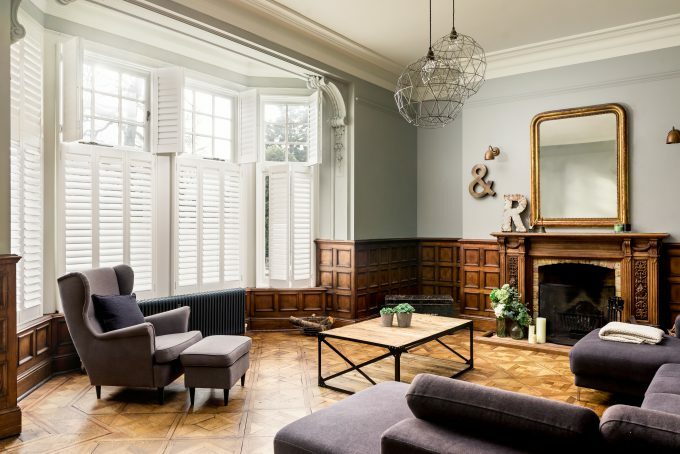 We’ll be giving one lucky winner the chance to ditch their curtains for some Shutterly Fabulous shutters, ridding their home of dreadful drapes once and for all. We want to see what our shutters will be replacing, so if you think you’re the owner or know somebody that owns the ugliest curtains, enter our contest by posting a picture of them, telling us why you want rid. Just think, one photo could see them gone. At last. Spread the word with friends and family, call them out and they could be in with a chance of winning a set of fabulous shutters. Nominations will close on the 15th February and the winner will be selected and announced on Shutterly Fabulous social channels on 18th February 2019. The prize is to fit shutters to the window entered into the competition and is not transferrable. The winner will receive the full Shutterly Fabulous service complete with appointment, measure, order and install free of charge. Standard delivery included. Follow @shutterlyfabulous on Instagram, Facebook and Twitter for announcements on the awards!